While many 3PAOs are historical government contractors and consultants, Schellman provides only independent assessment services to cloud providers. Additionally, our clients often work in conjunction with SOC 2, PCI, and other compliance initiatives. Schellman is an accredited 3PAO in accordance with the FedRAMP requirements.  FedRAMP is a program that allows cloud service providers to meet security requirements so agencies may outsource with confidence.  While only government agencies can be FISMA compliant, Schellman performs both independent attestations and gap assessments against the NIST 800-53 standards, which are the detailed requirements behind FISMA.